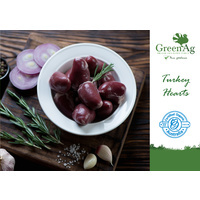 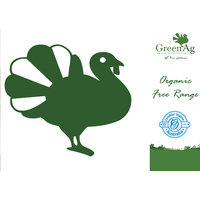 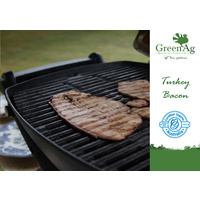 80% Organic Turkey Meat and no added gluten. 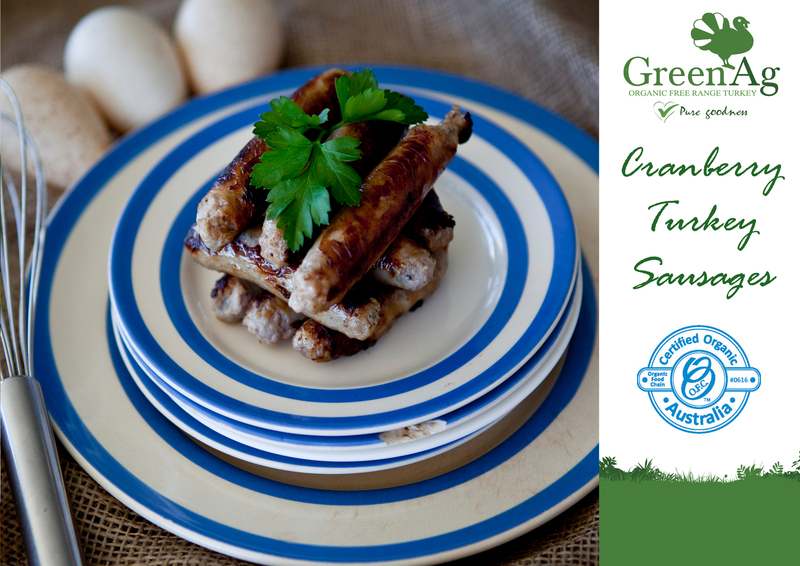 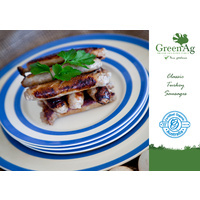 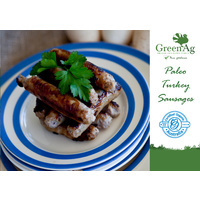 This sausage has a distinctive flavour and a bit sweeter then the Classic Turkey Sausage. 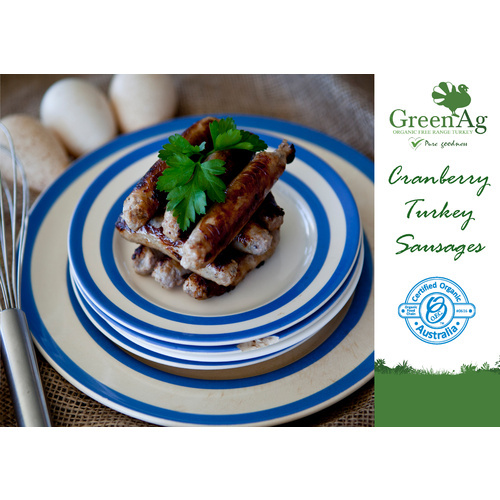 Ingredients include Cranberries, Rapadura Sugar and light spices. 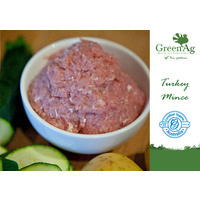 All the ingredients are organic and the recipe is accrediated of course!